You’ve played the American version of Ticket to Ride. Maybe even the European one. But turns out, there’s a Nordic Countries version too . 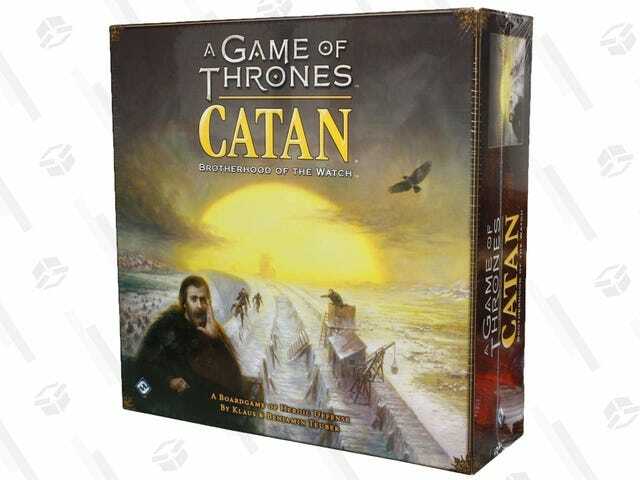 Become the railroad baron of Norway, Sweden, and Finland for just $26 today, within about $1 of an all-time low.